on general computing, programming, Windows security and more! This is a short note about building cURL with SSL support on Windows. cURL source: Download latest cURL source from here. Microsoft Visual C++ 2008 or 2010 Express Edition: It looks like 2008 Express Edition is no longer available, but 2010 Express Edition can be downloaded from here. Download Win32 OpenSSL installer and Visual Studio redistributable from here - these are Win32 OpenSSL v1.0.1e and Visual C++ 2008 Redistributables at the time of this writing. Install Win32 OpenSSL; by default it installs to C:\OpenSSL-Win32. 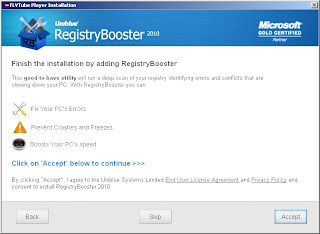 Install Visual C++ 2008 redistributable. Run Visual Studio 2008 Command Prompt from Start Menu > All Programs > Microsoft Visual C++ 2008 Express Edition > Visual Studio Tools. Or, Visual Studio 2010 Command Prompt if you're using Visual C++ 2010. Note: In VC=X, replace X with 9 for Visual C++ 2008 or 10 for Visual C++ 2010. Once build is complete, cURL static libraries would be copied to builds sub-directory in cURL source directory. FLVTube is supposedly a video player that downloads and plays YouTube videos. 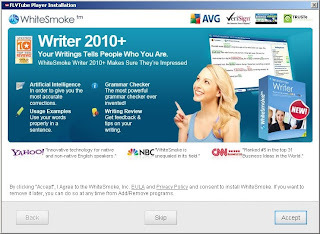 Only a few anti-viruses categorize FLVTube as an adware, and most of the antivirus software do not have any detection for it. 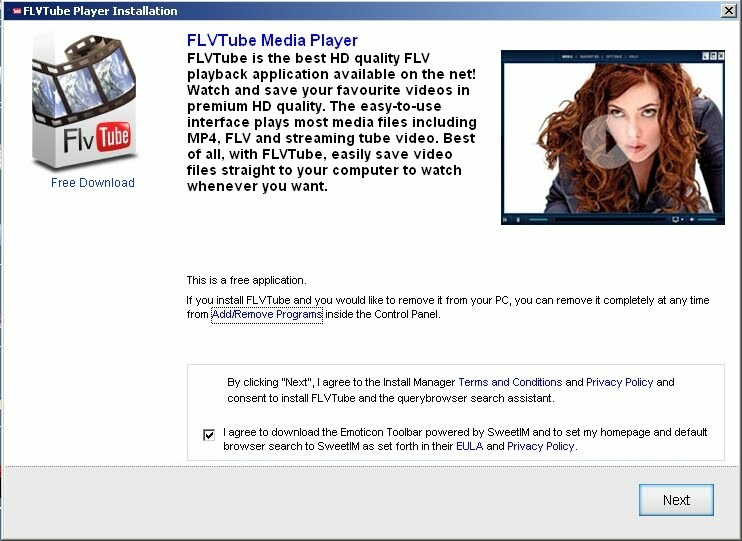 FLVTube uses the familiar fake codec download techniques to trick PC users in downloading their software: You chance upon a video clip on a random website and to view it you need to download FLVTube! If FLVTube is really a genuine video player, then I wonder why they are using such misleading installation strategies. FLVTube Toolbar and QueryBrowser Search Assistant hijack browser homepage and search provider to http://flvtubesearch.co and www.querybrowser.com (however, this is mentioned in terms and conditions during installation). VirusTotal scan results of installer and browser plugins can be found here, here and here. Stay clear of this rogue video player! Malwarebytes Anti-Malware can be used to remove FLVTube Player. ThinkPoint is a new addition to the long list of rogue antivirus programs. 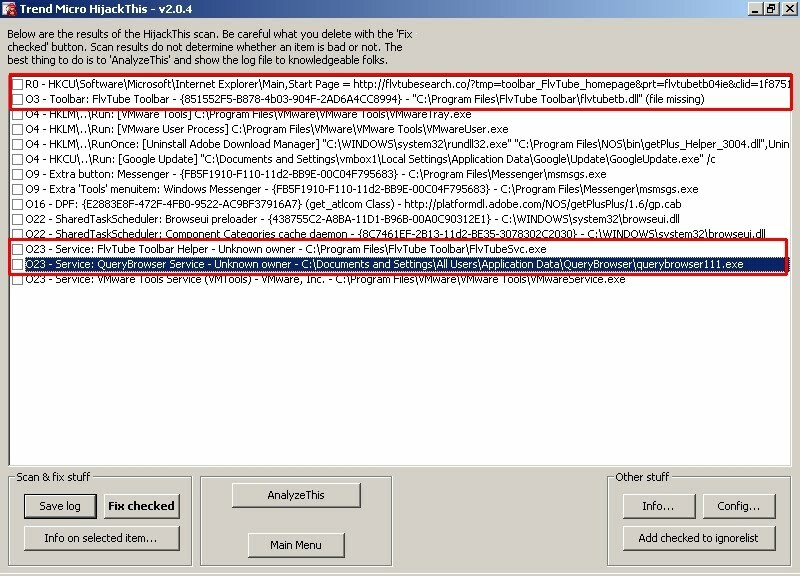 ThinkPoint uses fake codec download tricks for its distribution. 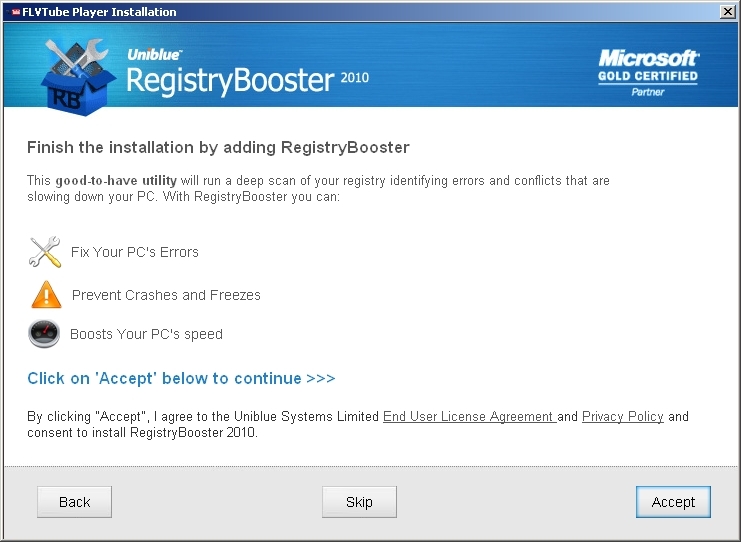 Once installed, it shows a fake "Microsoft Security Essentials Alert" popup box showing a non-existent threat. ThinkPoint adds a Winlogon Shell registry entry, so that ThinkPoint starts up instead of Windows Explorer during Windows startup. 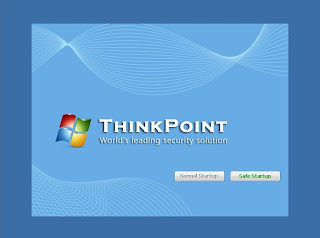 ThinkPoint hijacks the startup/login screen. Start Task Manager by pressing CTRL+ALT+DEL and kill the process named hotfix.exe. Go to File Menu > New Task (Run) in Task Manager and type explorer.exe to spawn Windows Explorer. Click "Safe Startup" button and allow it to finish its fake scanning (duh!). After it completes scanning and shows scan results, click "Continue Unprotected". Now, click "Settings" and select the option "Allow unprotected startup". Close ThinkPoint rogue program's window by clicking the close button on top-right corner. This should take you to the standard Windows desktop. 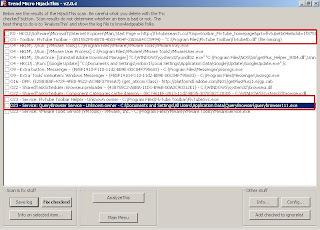 VirusTotal scan results for ThinkPoint installer can be found here. 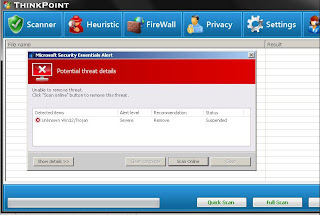 Malwarebytes' Anti-Malware can be used to remove ThinkPoint rogue antivirus program completely. ARKit works on 32-bit flavors of Windows 2000, XP, 2003 and Vista. 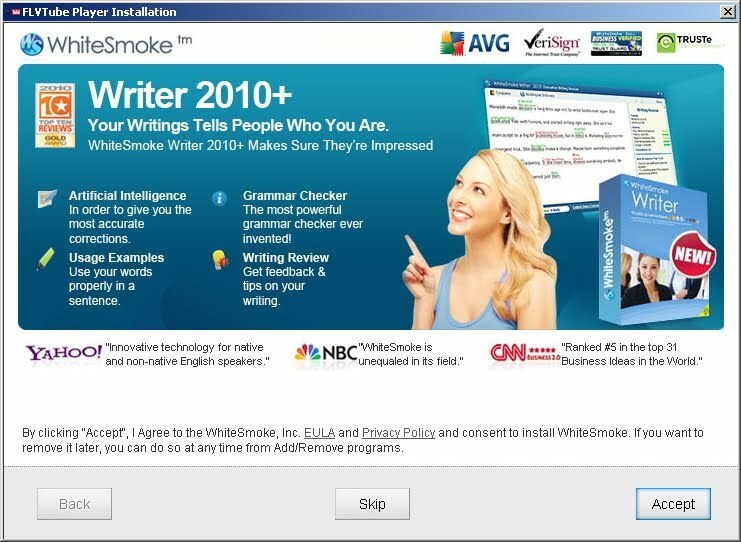 It has not been tested on Windows 2008 and Windows 7 yet. Compile yelpcurl source files (yelpcurl.h and yelpcurl.cpp) and link with cURL library (libcurl.lib) to build static library yelpcurl.lib. Include yelpcurl.h and cURL headers (present in /include/curl/ directory in cURL source) in your Yelp based application and link to yelpcurl.lib and also libcurl.lib/libcurl.dll. Instantiate an object of yelpCurl class and use the Yelp API wrappers that are exposed as public methods. yelpcurl works on all OS (Windows, Linux, Mac etc.) as it is written completely in C++ and the only dependency is cURL (which works on all OSes mentioned earlier). I love things related to computer software, robotics and automobiles. Here, I blog about malware, computer security and other software stuff. Stay tuned for more!